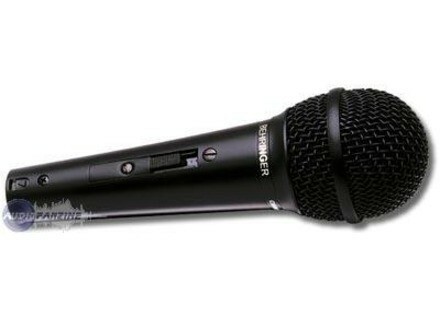 XM2000S, Dynamic Microphone from Behringer in the Ultravoice series. No output transformer. The capsule is wired to the 2nd and 3rd XLR pins so the mic can't be damaged by phantom power. Cons: The sound is a but muddy and not very clear in the high-end but it's quite warm. The proximity effect is very audible, which can lead to problems with male vocals. But considering its price, it sounds much better than those 57 or 58 Chinese copies. But it would be exaggerated to say it sounds like a real SM58... (I'm not a SM58 fan but it's definitely a reference product). I bought it pretty cheap at the time and it gave me a good return on investment. Now I use it as talkback mic. Considering the price, it is hard to beat! 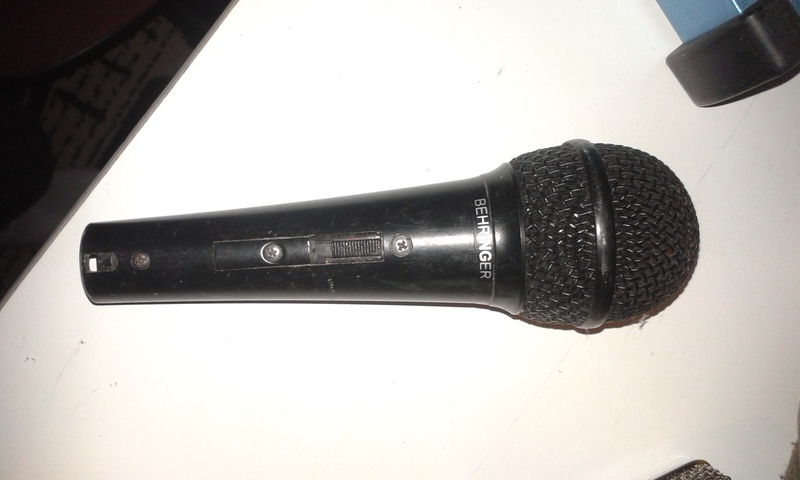 I possde a microphone in my park as a backup or for vocals. Our answer to the author of Previous think this mic is not bad at all for the price, the pop filter Intgr is a little weak and micro lacks a little clarity but for the price, there is no equivalent on the market. 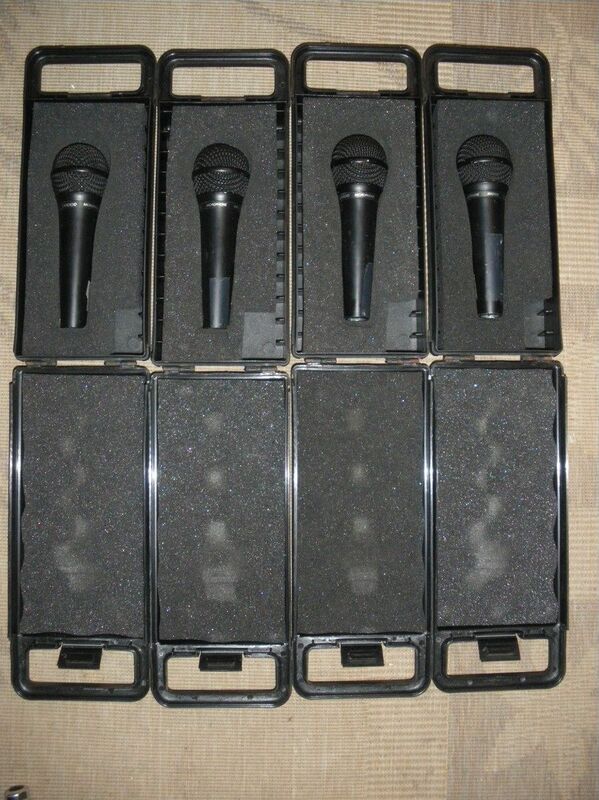 You can buy it without a problem you will not be at all of the diffrence with the SM58, for example, is not standard. Used for singing. Versatile dynamic mic. 4 years of loyal service. It's really a nice grain on soft male voice (pop rock) and offers a beautiful prsence when it is well positioned and the prampli derrire is hot! I have also an SM58 and an AKG C 2. I remake that choice without any problem. This is a super micro.